duh! 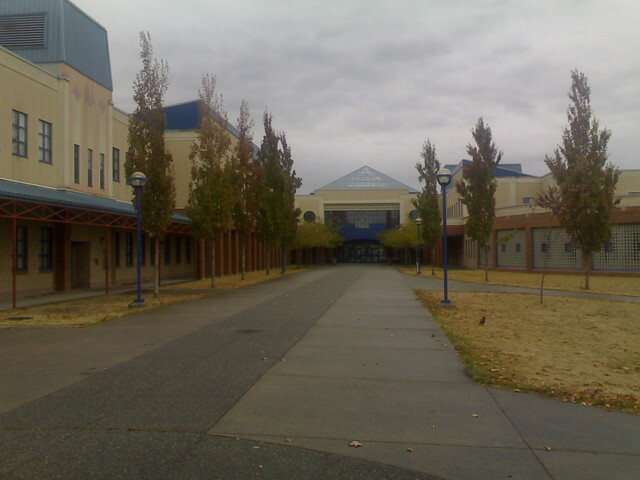 its a high school !!! Well, my high school didn't have an outdoor pool. And my high school had about 2/3 the 'population' of this one, if that. hey cool. my old highschool.